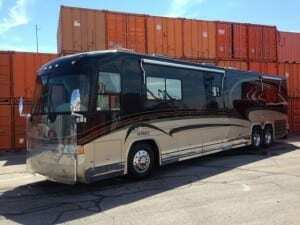 Proper care and maintenance of your RV requires a lot more effort than your typical car, truck or SUV, not only because of their size but because of how they are built and what they are made out of. 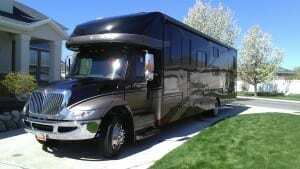 Many with no experience are dumbfounded when it comes to RV detailing. 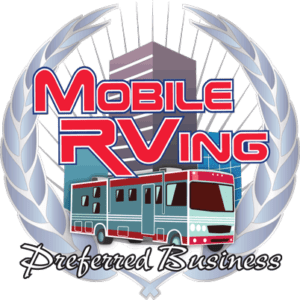 Our RV washing and detailing services can keep your RV not only looking great but keep it protected from the harmful elements that would otherwise cause oxidation and other deterioration. 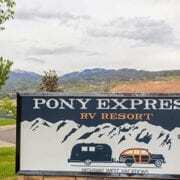 Please call, text or e-mail us with any questions or if you’d like to schedule an appointment. 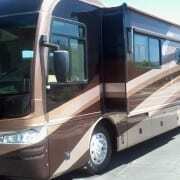 We offer a wide variety of RV detailing and washing services. 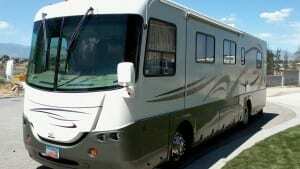 We can provide service(s) at your home, business, storage, or RV park. 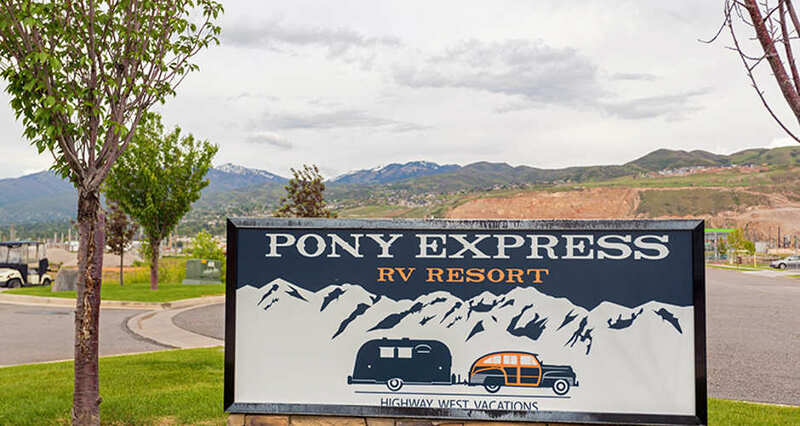 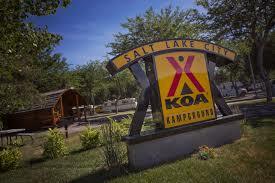 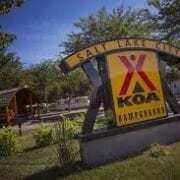 We are proud to be authorized to work at the Salt Lake City KOA, Park City RV Resort, Pony Express RV Resort and many other places.